DroneShield provides protection against drones threatening safety, security and privacy. Our state of the art detection and countermeasure products aid your security force against the significant and growing threats that drone technology makes possible. DroneShield provides detection and countermeasures to a range of government and commercial organisation globally. 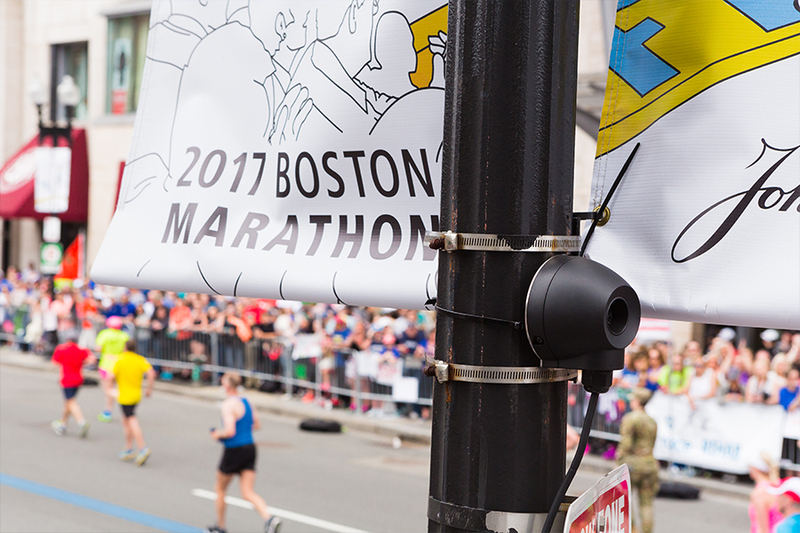 DroneShield works with Boston Police to provide drone security for a third year running in 2017. 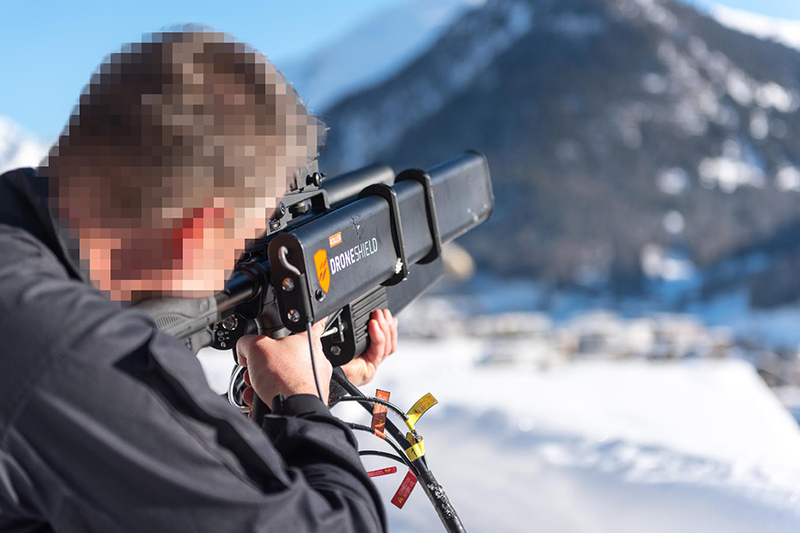 DroneGun deployed by the Swiss Police to protect global leaders at the World Economic Forum in Davos. 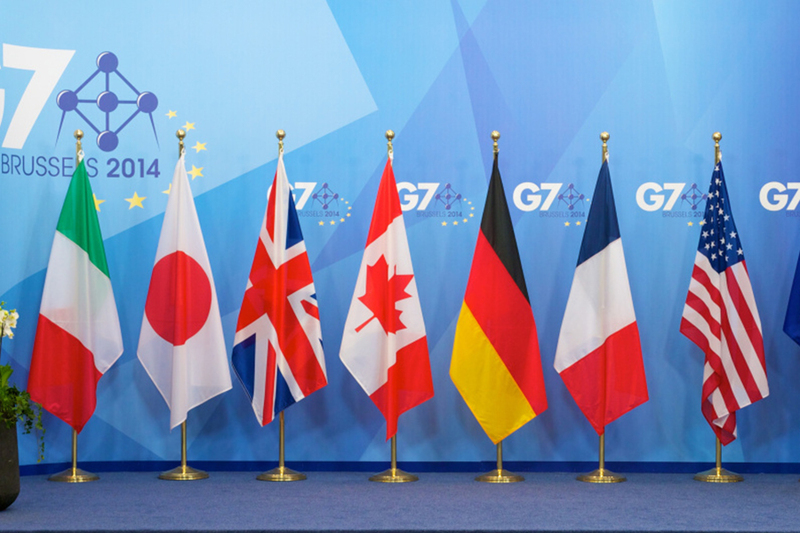 DroneGun deployed against ISIS by G7 and Middle Eastern militaries. DroneShield protecting a high value marine asset against drone intrusions. DroneShield provided a drone security system to member of the major country’s Head of State.